American architect Marc Kushner, partner at HWKN architects and founding CEO of Architizer, discusses how architecture evokes emotions, and that architecture is not about zoning or mathematics. 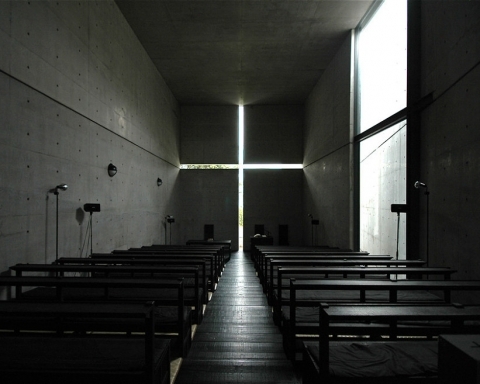 His emphasis therefore is that now more than ever, the public cannot be disconnected from the architectural design process. Today’s architects must include the public in the design process and it’s easier because there are a lot of feedback mechanisms through which architects can get public feedback, a huge example being social media. The result will be architecture that works for the people, and does a lot more for them than it ever did before. Watch the video above for more.